hd00:09Lighthouse on the North Sea coast. 4k00:31The Lighthouse on St Mary's Island Whitley Bay. 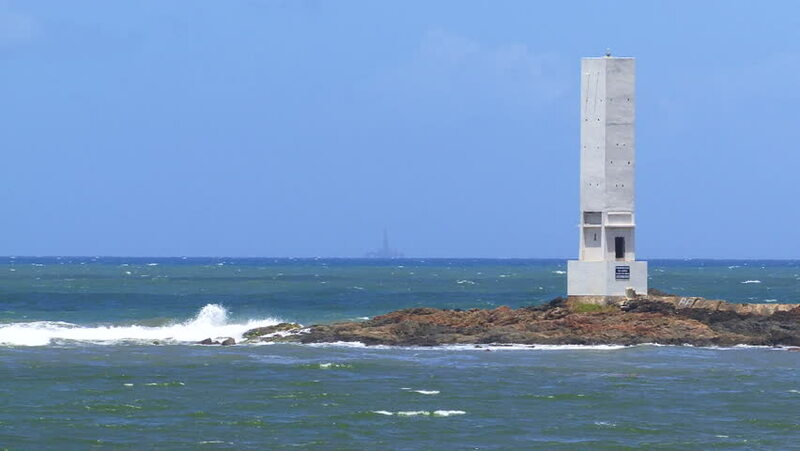 The stark white of the lighthouse contrasts with the blue sky. The island a nature reserve and is reachable via a causeway.